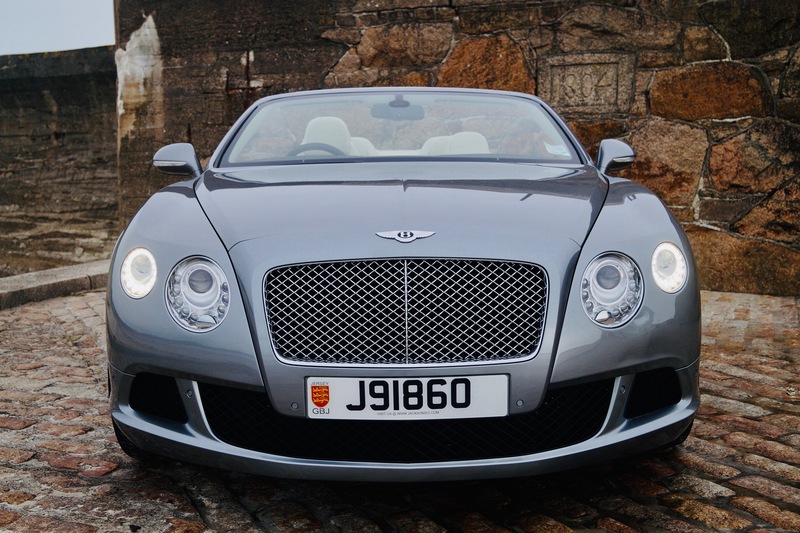 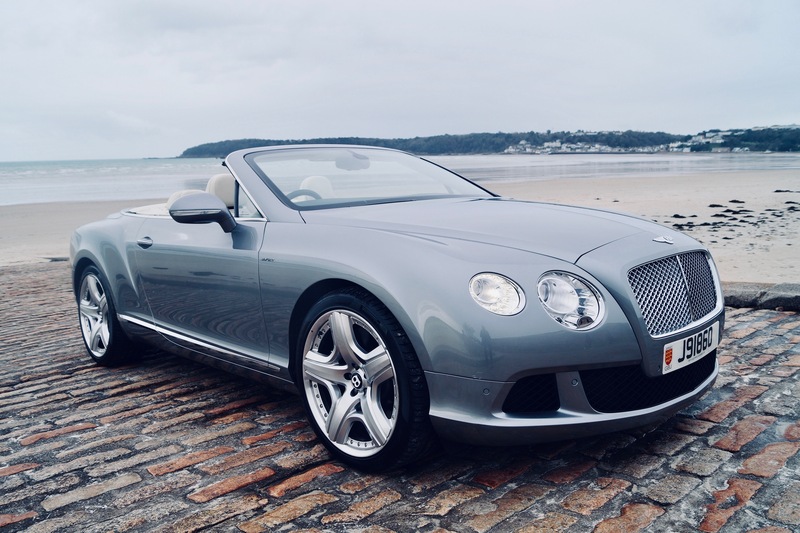 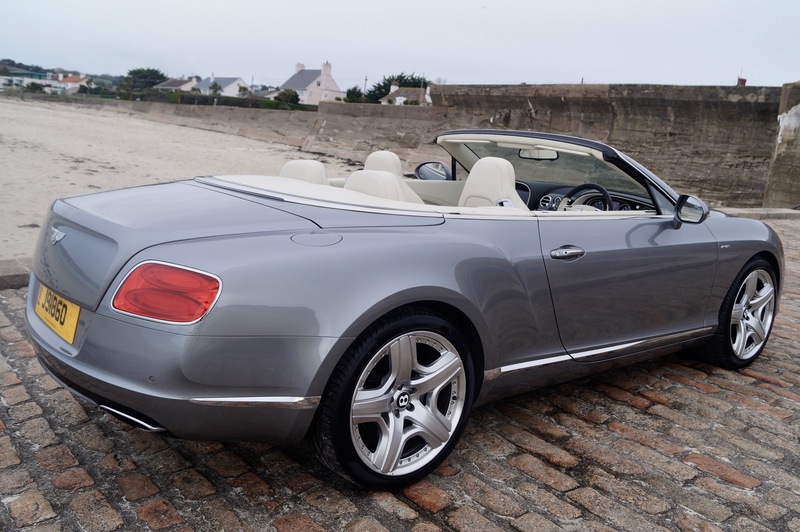 BENTLEY GTC W12 – 1,460 Miles. 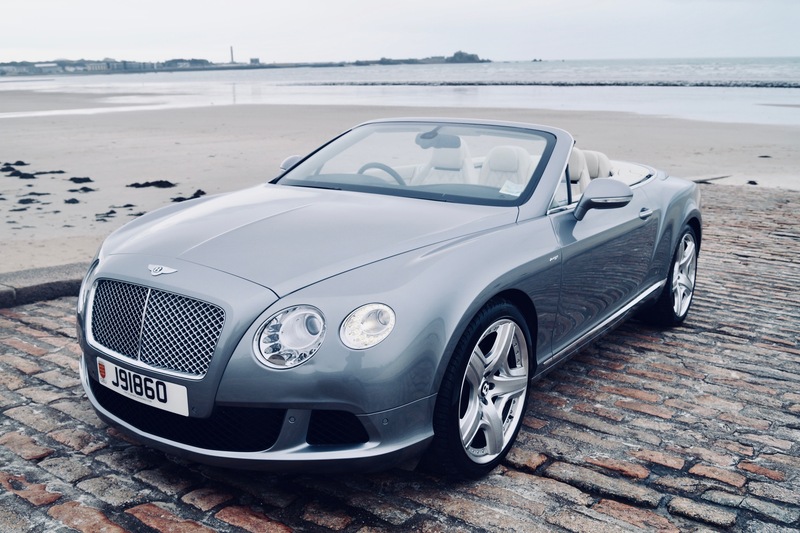 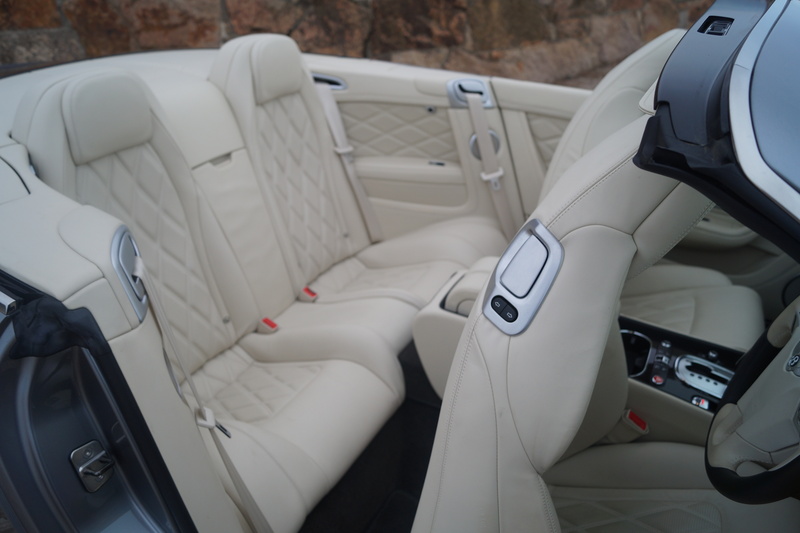 Unique opportunity to acquire this virtually new Bentley Continental convertible with exceptionally low mileage at a fraction of the new price. 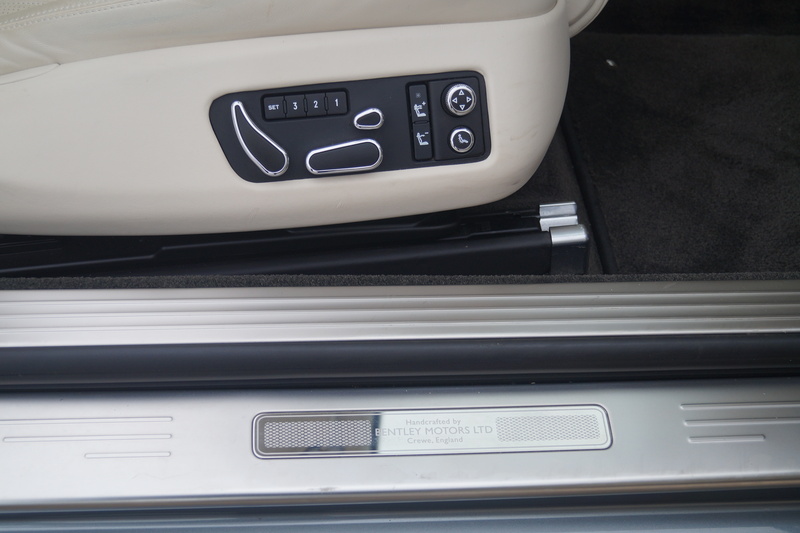 This is a one owner Jersey car first registered in July 2014. 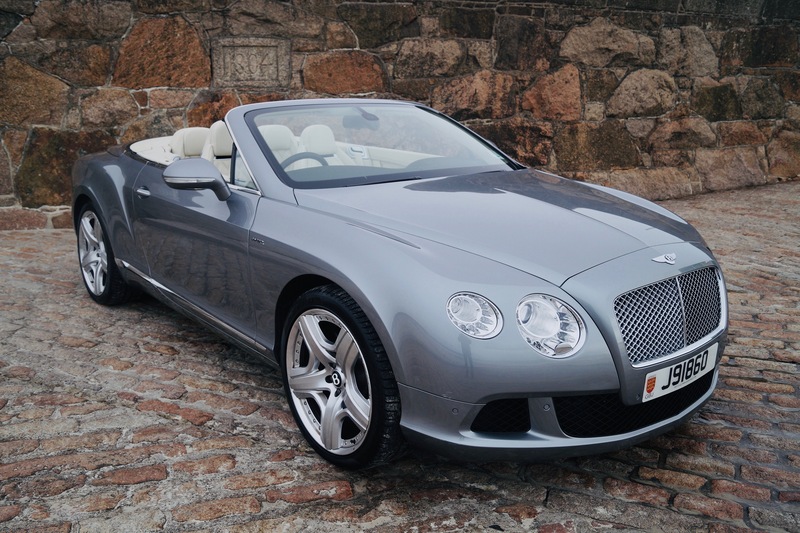 This is surely the lowest mileage pre owned Bentley GTC of this year available. 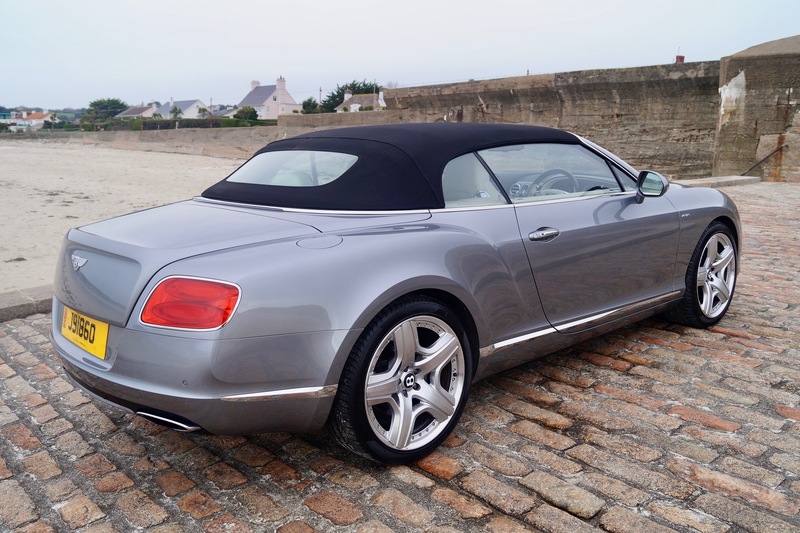 The colour combination is simply stunning and we are supplying the car fully serviced by Bentley with a manufacturers warranty. 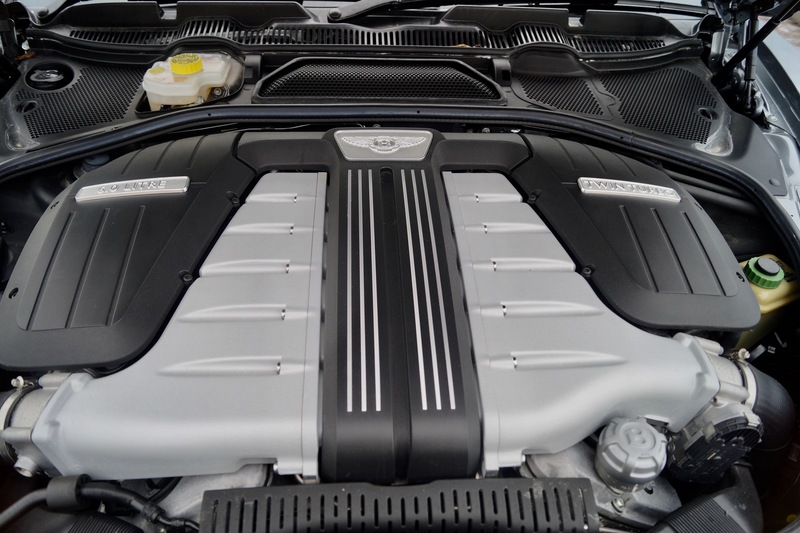 This is the flagship 6.0 litre twin turbo model producing nearly 600BHP. 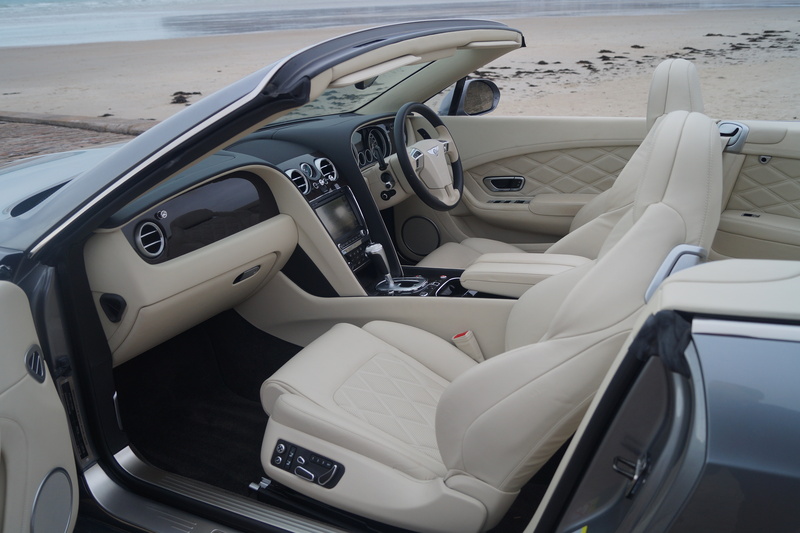 Arriving Saturday morning just in time for that ultimate Christmas present.